In most hospitals and birth centers, care providers frequently enter and exit your room, tending to multiple patients simultaneously. A doula stays with you continuously, providing the support you need, in the way you need it, when you need it the most. Before labor, I help you prepare, answer questions and help define your birth plan. During labor, I provide reassurance to you and your partner, make suggestions for labor progress, and help with relaxation, positioning, and other comfort techniques. I can help determine when it's time to leave for your birthing location during labor. Once there, I’ll work closely with your doctor, midwife and nursing staff to ensure your voice is heard and you have the information you need to make informed choices. Importantly, I am independent and self-employed and, as such, I am working for you, not your caregiver or place of birth. In short, I help you define the individualized birth experience you want, and then support you in getting there every step of the way. Learn more about the effects of continuous labor support at Childbirth Connection. What's Included in a Birth Doula Package? I will meet with you and your birth partner(s) for 2-3 prenatal visits, each lasting about two hours. These visits give us a chance to get to know one another, and to discuss your priorities and concerns you have for birth. From the time you hire me until six weeks postpartum, I am available for unlimited contact via phone, text, and email. Beginning at your 38th week, I am on call 24/7, and when the big day arrives, I will join you as soon as you’re ready for my support. I’ll stay with you throughout the entire labor, birth and a 1-2 hours postpartum. Additionally, we’ll have one postpartum visit to discuss the birth and help with any newborn care and/or breastfeeding questions. The early weeks and months at home with your sweet baby is a precious time filled with endless special moments. 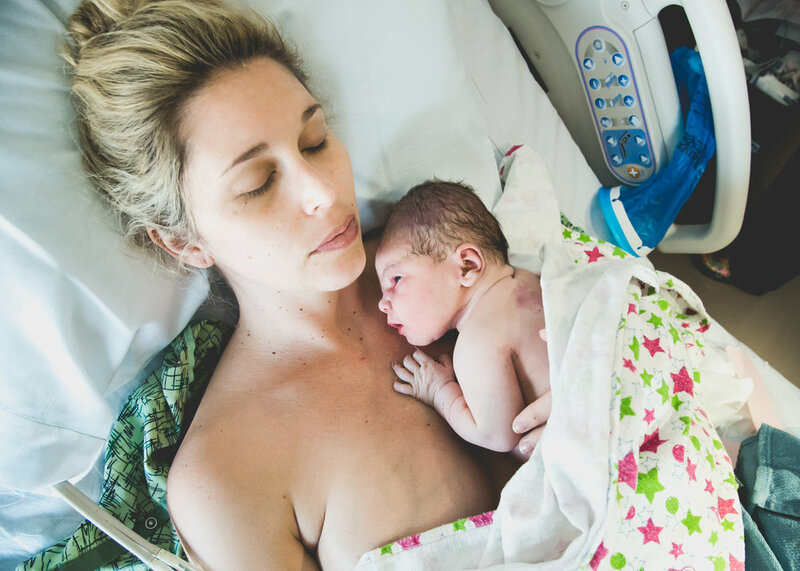 For many women, however, the demands of caring for a newborn while they themselves are healing from birth can be completely overwhelming. This is where I come in. The role of a postpartum doula is to help the family make a smooth adjustment so they feel confident in caring for their newborn. The services I provide include but are not limited to: educating the new family in baby care and feeding methods; teaching calming/soothing techniques; help with groceries and errands; infant care while mother rests; baby laundry and bottle washing. Studies have shown that women who have support during the postpartum period tend to have less postpartum depression, breastfeed for a longer duration, and make a better adjustment to parenthood. how do i know what do i need? There is no text book for this special time. Some families may need more support than others, so we will work together to build a postpartum support schedule that works for your family. That may mean help for a 4 hours during the day, a couple days a week, or it could be overnights for several weeks. I have a great pool of contacts and resources to help get you the help and coverage you need.